From Facebook’s response to the spread of false news on its platform to major privacy breaches, this year, the social media giant’s role in life and politics has taken center stage. 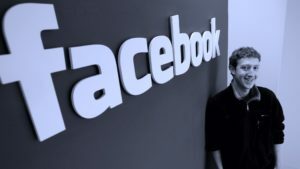 As Facebook faces ongoing scrutiny and 2018 draws to a close, FRONTLINE this month will offer an encore presentation of its acclaimed two-part investigation, The Facebook Dilemma, on many PBS stations (check local listings). 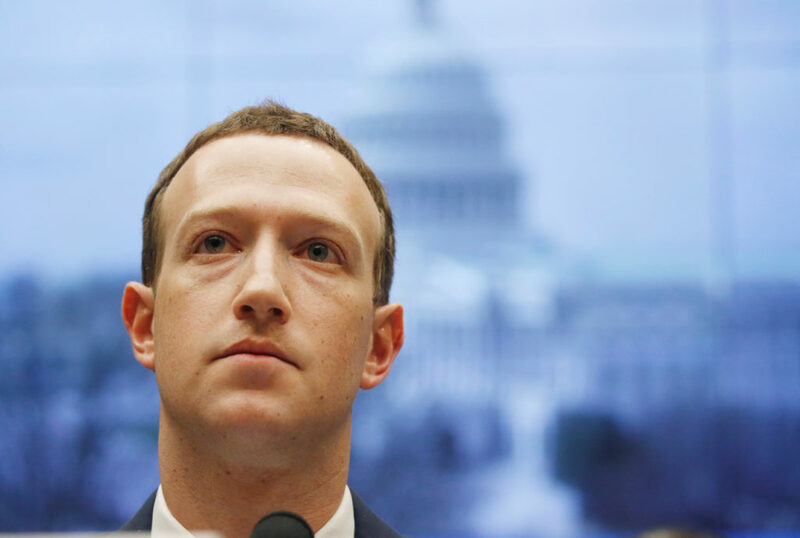 If you missed this in-depth investigation of Facebook’s impact on privacy and democracy in the U.S. and across the world, catch up on many PBS stations Dec. 11 and 18 — or right now, in the latest installment of The FRONTLINE Transparency Project. 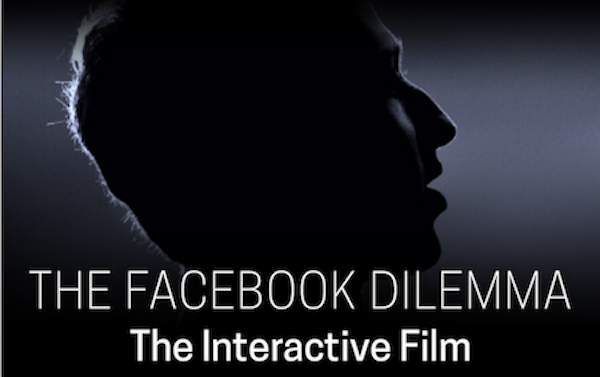 We’ve just published an interactive, digital version of The Facebook Dilemma that allows you to experience the film in a new way, and to explore extended, in-depth, on-the-record interviews with nearly 30 sources from the making of the documentary. Those sources include 13 current or former Facebook employees, all speaking on the record — and what they have to say constitutes one of the most in-depth collections to date of what it’s like inside Facebook. Explore the new, interactive version of The Facebook Dilemma here. As the end of 2018 approaches, we’ll also be bringing you new episodes of our podcast, The FRONTLINE Dispatch, and a countdown of our most-streamed documentaries of the year. 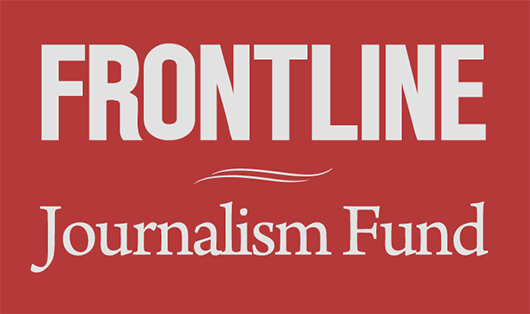 Check back later this month to see if your favorite FRONTLINE made the list. In the meantime, here’s a closer look at our December lineup – plus, a recommendation of a classic FRONTLINE documentary from our archives to watch over the holidays. FRONTLINE traces a series of early warnings about Facebook’s role in sowing division worldwide, and its impact on privacy. The story continues, going inside Facebook’s response to charges of promoting “fake news” and disrupting American politics. This classic FRONTLINE series traces the life and death of Jesus of Nazareth, and the early rise of Christianity. Part one explores the message that helped Jesus’s ministry grow, and how it spread after his crucifixion. Part two explores the extraordinary and bloody events of the second and third centuries. Watch the full series online, any time. Check your local PBS station for air times.